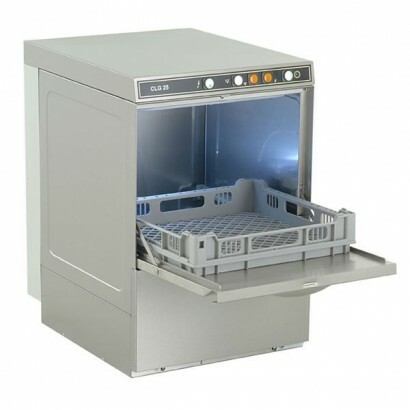 At Corr Chilled we source the very best commercial glass washers and commercial dish washers from the leading brands to provide you with a range of top quality warewashing products to choose from. 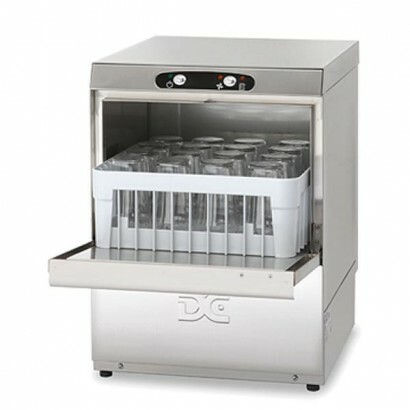 We offer a range of warewashing machines including commercial glass washing machines and commercial dish washing machines for all levels of use. 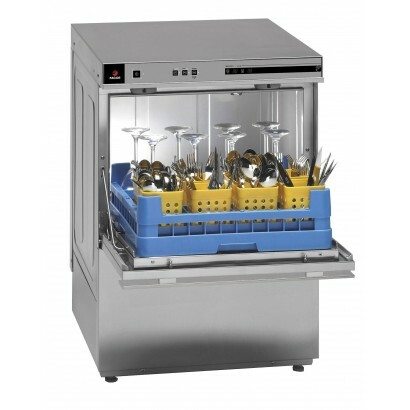 Choose from well known brands such as DC, Classeq, Fagor and Hobart. 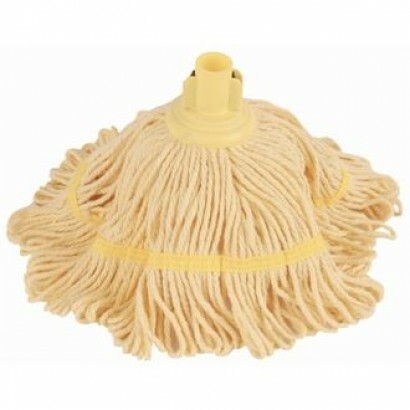 The Jantex Antibacterial Bio Fresh Socket Mop Head comes in three different colours, blue, red and y..
For use on any machine in scale free areas where maximum taste is required, the Besttaste will provi.. 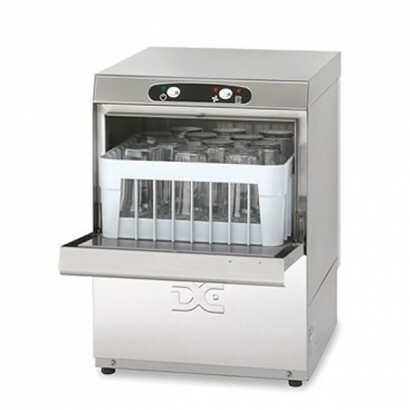 The DC EG35 glasswasher is fast, robust and hygienic focusing on reliability with simple operations .. 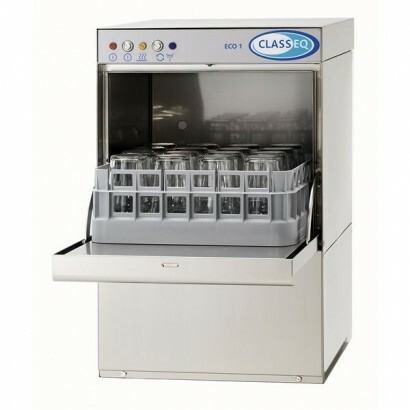 The top quality, high volume glass washer that is the Classeq G350 Glasswasher is able to effec.. 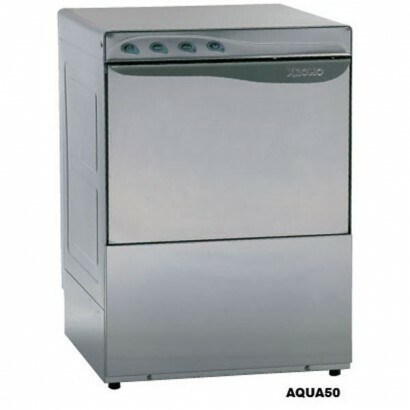 The Fagor AD20DD Range boasts a beautiful grey exterior with amazing glass washing capabilities insi.. 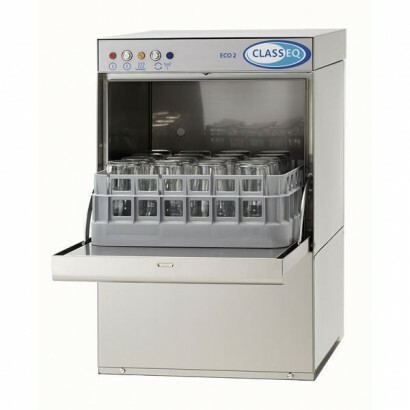 The top quality, high volume glass washer that is the Classeq Eco 1 Glasswasher comes with built-in ..
Part of the new economy range of glasswashers from DC, the DC EG40 Glasswasher is fast and economica..
High quality fast and efficient glass washer cleaning up to 24 racks per hour, the Hobart Ecomax CLG.. 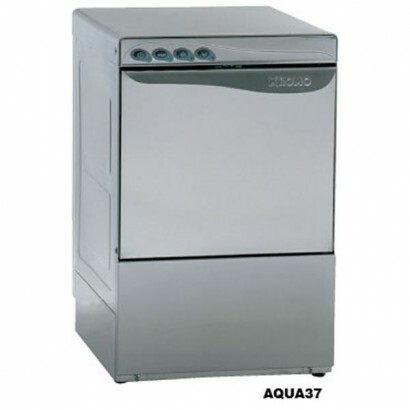 The Fagor AD20 Range boasts a beautiful grey exterior with amazing glass washing capabilities inside.. The Classeq Eco 2 Glasswasher has a front loading glasswasher with double skinned doors to reduce he.. 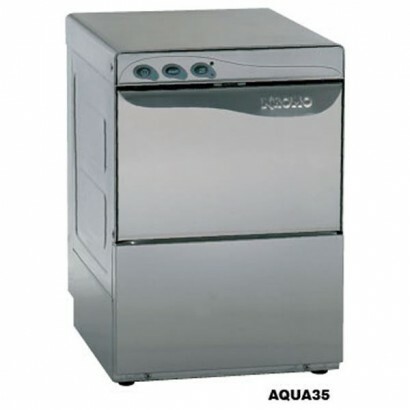 The AD45DD and AD45BDD are almost identical units, the difference being that the AD45DD doesn't have.. 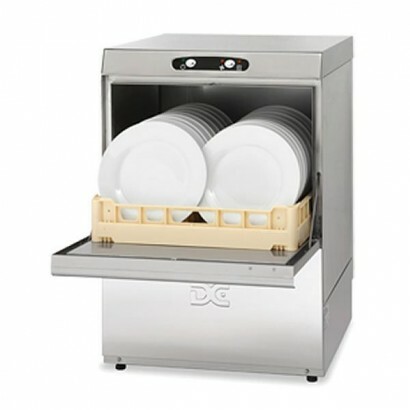 The DC ED50 economy dishwasher is designed to perform brilliantly on a budget. 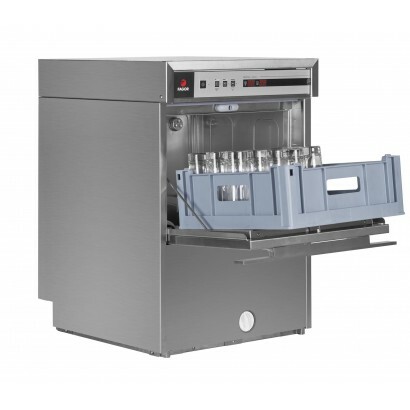 This single skinned u..
For a top quality, high volume glasswasher with built in chemical dispenser and drain pump choose th.. 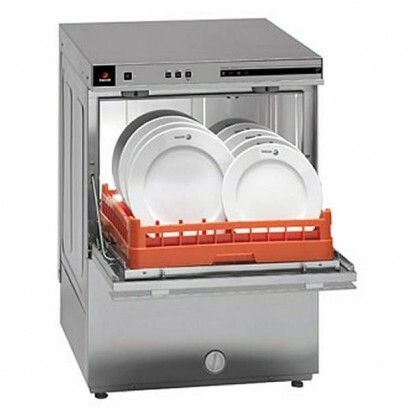 The AD45BDD has a drain pump plus superior washing power. 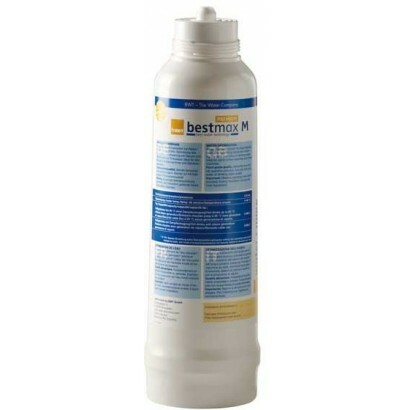 Also, take a look at our AD45 Stand to giv.. 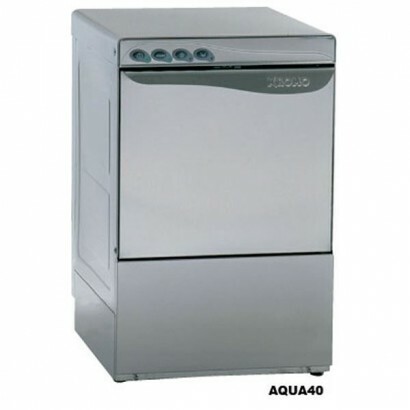 The Fagor AD45B BT under-counter dishwasher comes with stainless steel wash arms, drain pump and thr..